It seems that Louis Van Gaal is already primed to start grooming candidates for the January transfer window. The United manager sent talent scouts to evaluate Porto winger Yacine Brahimi and determine how he might fit in to spice up United’s struggling offense. 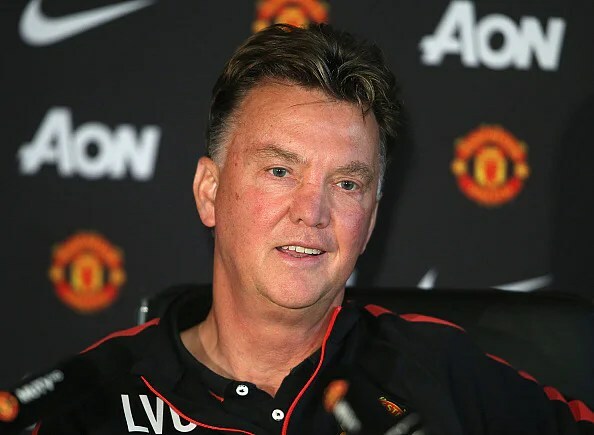 This news comes off the earlier reveal that Van Gaal intends to spend some money this January. Brahimi has made a splash this champions league and the Premier League has noticed. Van Gaal isn’t bluffing when he says he wants a lot of players– in 18 months he’s spent over $400 million in the transfer market. Brahimi would offer the “speed and creativity” that Van Gaal says United needs to rev-up the goals for the offense. Currently Memphis Depay is benched due to struggling form and adherence to team philosophy issues and Juan Mata simply doesn’t have the go-ahead speed that is crucial to set-up the cross. Jesse Lingard stepped up in United’s last match-up, but Van Gaal isn’t in awe of the youngster’s talent yet. Lingard scored in his United debut against West Brom. Brahimi won’t come cheap as he’s listed to have a 42 million pound buy-out clause, but if Van Gaal wants to make a formal offer it’s doubtful he’ll hesitate at the price tag.